The team at Knot & Ore seeks to fuse wood with metal, urban designs with rural style, and new technology with time-honored craftsmanship techniques. Combining current styles & trends with old fashioned & traditional product quality. Our team is comprised of people with different experiences and backgrounds in wood, metal, design & marketing. Steve has a lifetime of craftsmanship under his belt, and he focuses on the woodworking side of Knot & Ore. Design, species selection, surface finishing and varnishing are all steps which Steve is directly involved in. 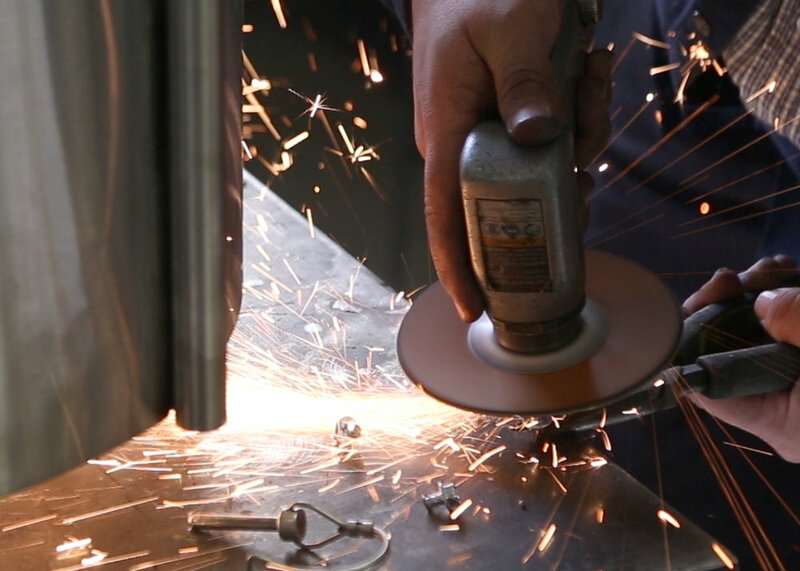 Amos has spent 15+ years in custom metal fabrication. 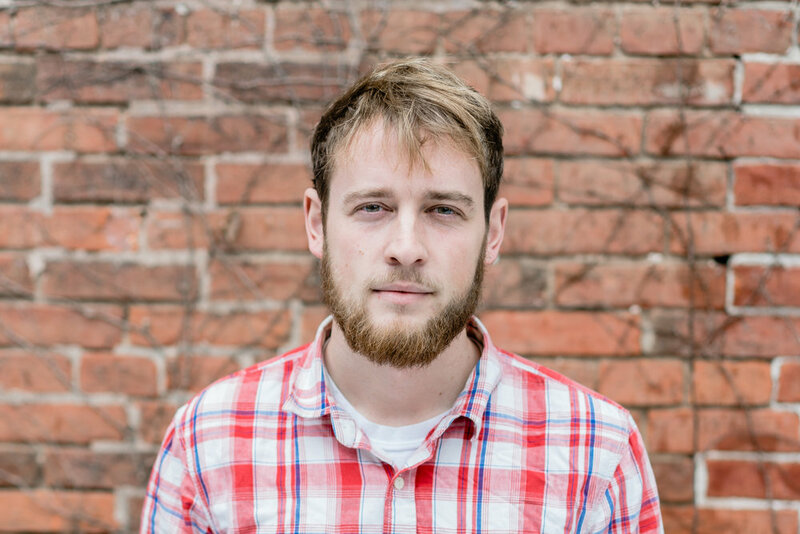 His primary wheelhouse is designing, welding, and finishing exquisite metal frames and bases for Knot & Ore.
Jonathan focuses primarily on marketing, strategy, and lifestyle. He has a background in furniture marketing & developing wholesale distribution networks.